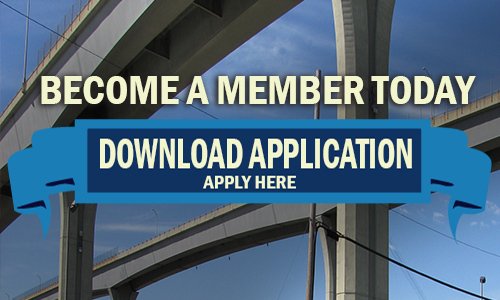 Become a member of WBIA today! For companies along the Harvey Canal for the purpose of increasing business. Today WBIA is an association consisting of companies not only along the Harvey Canal, but companies located in several parishes on the west and east banks of the Mississippi River throughout the metropolitan area. At the Louisiana State Capitol Lunch with Jefferson Delegation and tour of the capital. 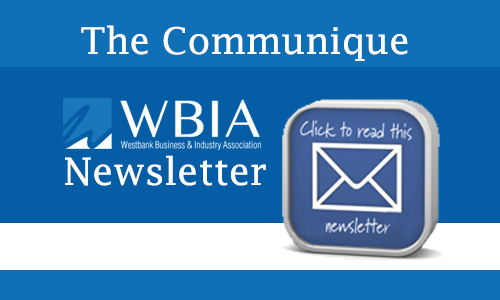 WBIA's quarterly newsletter "The Communique" is here with the latest news! 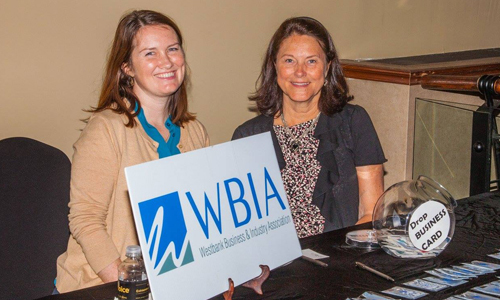 Become a WBIA Member Today! (Formerly HCIA: Harvey Canal Industrial Association) For companies along the Harvey Canal for the purpose of development and improvements of industrial businesses along the Harvey Canal Corridor. The Harvey Canal is 6.5 miles long from the Mississippi River to its intersection with the Gulf Intracoastal Waterway (GIWW). The principal land use and economic activity along the route is industrial/commercial and consists mostly of marine, construction and fabrication facilities. Today the WBIA is an association consisting of companies that are along the Harvey Canal and businesses who serve the corridor throughout the New Orleans region. The WBIA Board of Directors work hard to be the voice of the business community and is dedicated to support, improve and protect the interests of its membership. 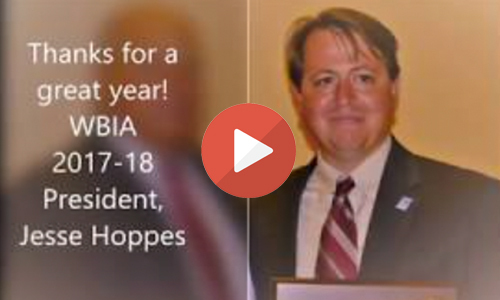 "My involvement in the WBIA provided me with a wealth of understanding the business and governmental interrelationships in the South Louisiana region. It also greatly provided me with incredible networking opportunities with the members and guests. The best part of being a member of WBIA was the long lasting relationships with the individuals that I worked with during my time there."